Globe Telecom and The Walt Disney Company Southeast Asia recenntl entered a partnership to launch the first ever Disney Mobile in the Philippines and in Asia. The Disney Mobile is currently available in Disneyland Japan and the Philippines is the first country in Asia to offer this Disney Mobile smartphone to its subscribers through its myStarter postpaid plan for as low as P750 monthly. 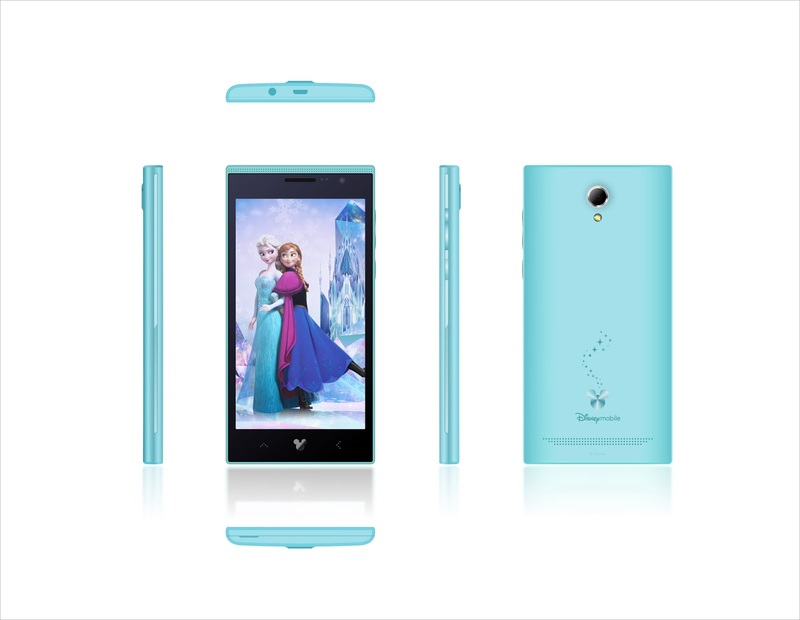 The specially created mobile smartphone is for the Disney fans and the kids-at-heart. It comes in three designs and colors- Mickey Mouse (white), Frozen (light blue), and Disney Princess (pink). Aside from its adorable color and design, the mobile smartphone is also packed with contents that brings the fun and magic of Disney right in your hand (literally). It has Disney-themed live and static wallpapers, widgets, and exclusive re-recordings of famous Disney songs as ringtones. Premium Disney apps are also included in each device and in line with the smartphone theme. These range from Princess Story Theatre, Frozen Storybook Deluxe, Castle of Illusion, and a whole lot more. And with crazy discounts, you can purchase when shopping at ZALORA that offers free delivery for orders above 995. "The arrival of Disney Mobile in the Philippines is one of the milestones of our multi-year comprehensive partnership with the Walt Disney Company Southeast Asia. We are thrilled to offer these phones exclusively through our budget-friendly myStarter postpaid plans. Not only do our customers have access to Disney's interactive content, movie premieres and retail promotions, but also to a device designed after one of the most iconic brands in the world," says Globe Senior Advisor for Consumer Business, Dan Horan. The Disney Mobile device is available exclusively with Globe and can be availed via the myStarter postpaid plan P500 with a P250 monthly cash out that can be charged to the monthly bill. Customers can go to any Globe store or online to get the plans. With Globe Telecoms myStarter plan, customers can no longer worry about going beyond their monthly budget as it guarantees a fixed bill monthly and can easily be loaded with prepaid load if the need arises. It is the first postpaid plan that is capable of number of portability where customers can opt to retain their prepaid numbers.